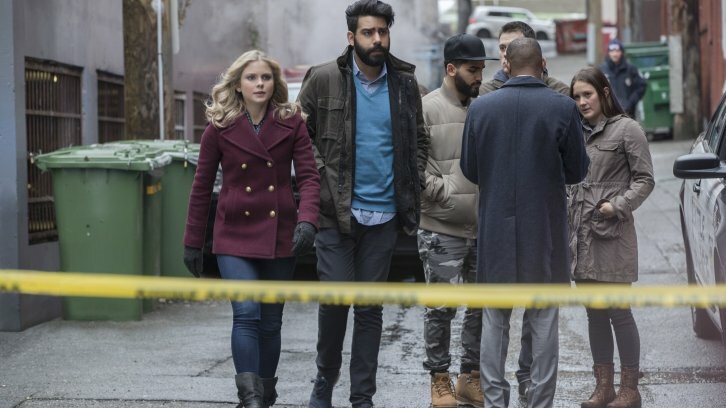 SEASON FINALE PART 1 - When Liv (Rose McIver) consumes the brains of someone from Ravi's (Rahul Kohli) past, not only does it have her wanting to sleep with every guy in Seattle, she also begins having some very intimate visions of Ravi. Meanwhile, Major (Robert Buckley) is faced with a huge decision. Malcolm Goodwin, David Anders and Aly Michalka also star. The episode was written by Diane Ruggiero-Wright & John Enbom and directed by Michael Fields (#312). Original airdate 6/20/2017.